Welcome to Accent Genie Affiliate program! 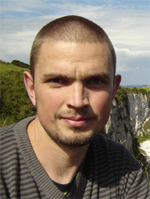 Are you blogging about improving English pronunciation and accent? Do you spend plenty of time posting in English learning related forums and message boards? Or maybe you own a huge English learning website receiving good number of daily traffic? If any of the above applies to you – you can benefit from becoming an Accent Genie affiliate! By promoting the unique Accent Genie Program you can earn nice extra cash because I’m paying 40% affiliate commission for every sale generated through your affiliate link! That’s$26.80 in your PayPal account for every visitor who comes to my website through your affiliate link and makes a purchase! 1. 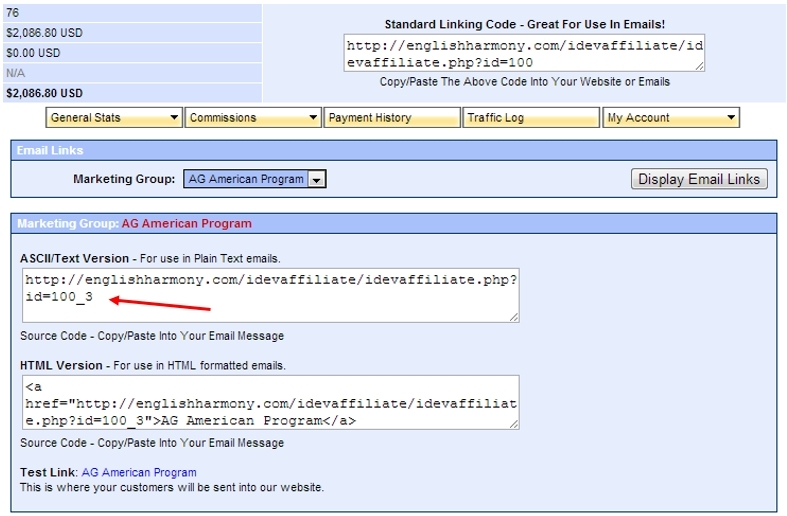 You register with the English Harmony affiliate program. (If you wander – why the English Harmony affiliate program – well, I’m simply using one management center to manage all my product sales!) It’s easy and very straightforward, and upon registration you’ll get $50 bonus in your account! Yes, you got me right – you’ll actually make $50 simply for becoming my affiliate! 3. 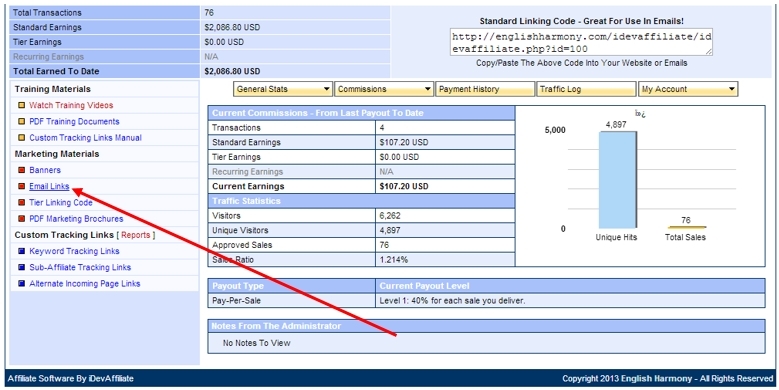 And here’s the last and the most exciting of the steps – getting paid!When someone who’s interested in improving English pronunciation and speaking like an American English speaker buys the Accent Genie Program, your affiliate account will be credited by $26.80!When you’ve amassed $200 in commissions (the $50 bonus money doesn’t go towards the payment threshold but will be included in the first payout), you’ll get a PayPal payment from me on the first date of the month. The affiliate software I’m using for tracking your visitors is created by one of the industry leaders iDevDirect and it works like clockwork. You can rest assured that every single visitor you send to my website is tracked underyour account for 50 (!) years – I guess it’s enough to make sure that whenever that person makes the buying decision during his/her lifetime, you’ll benefit from it! So, what are you waiting for? Sign up right away and start promoting the Accent Genie Program right now!